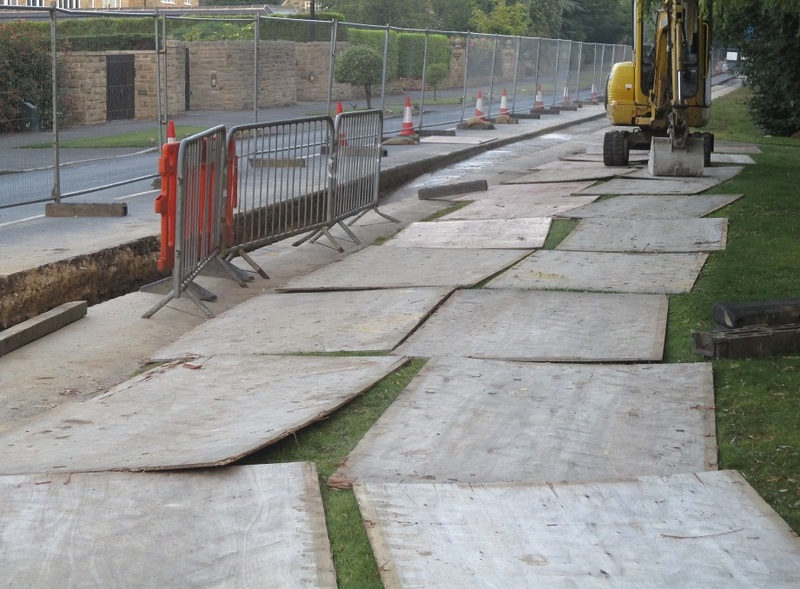 Many companies still choose to use plywood for ground protection as they perceive it to be a cheaper alternative to plastic mats. 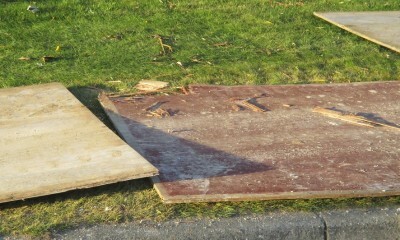 But this, in all honesty, is a false economy as wooden boards fail to provide a return on investment. And if we’re talking about the cost of timber vs the cost of plastic over the lifetime of the products, then plastic is by far more cost effective solution: up to 173% more cost effective in fact. 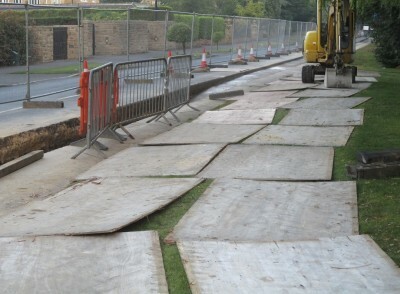 A plastic ground mat, like MultiTrack, is robust, strong and hard wearing, with a lifespan of over 10 years. A plywood ground board, on the other hand, is flimsy, weak and prone to cracking, with a lifespan of no more than 6 months at best. So although the unit cost of plywood is less than plastic, it is clear to see from the above chart that plywood is substantially more expensive over time. In fact, you would need to purchase 20 plywood mats to do the job that one MultiTrack mat can do over the course of its lifetime. This makes plywood 173% more expensive than MultiTrack! Not such a great investment when you look at it this way? The health and safety of your workforce, site visitors and the general public is paramount on any job. You have a duty of care to ensure that the risk of accidents are minimised. 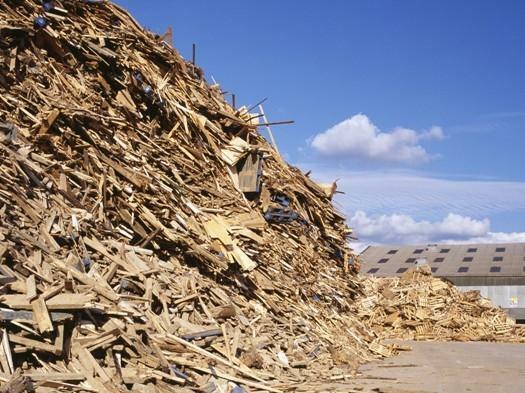 Plywood is often treated with formaldehyde which can cause irritation of the skin, eyes, nose, and throat. Is plywood fit for purpose? Is there any point in hiring or purchasing a product if it doesn’t do the job you need it to do? Ground-Guards’ plastic ground protection systems are manufactured from 100% recycled plastic. The mats are also recyclable at their end life, saving landfill, and making them an environmentally-friendly product. 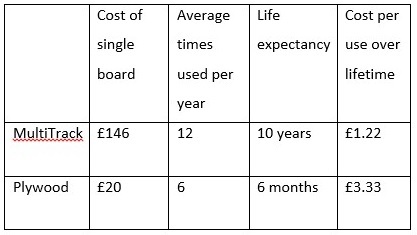 It is clear that timber boards are not as cost-effective as they appear to be. They are barely fit for purpose, pose major safety risks and are extremely perishable, yielding a very poor return on investment. Plastic ground protection mats, on the other hand, are safe, strong, reusable, long-lasting and eco-friendly. The only way to go! Click here to discover Ground-Guards’ range of high performance light, medium and heavy duty mats.